Rockstar Fitness™ Boot Camps are held at IRON Fitness in Santa Monica every Saturday at 10am (beginning June 6th). These 60 minute fat burning workouts will have you beach-ready in no time! 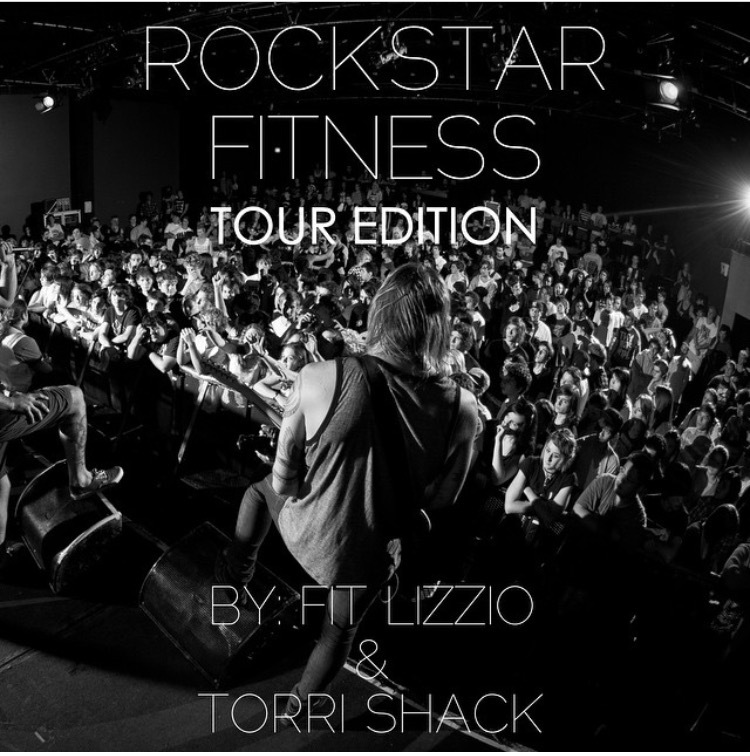 Led by Celebrity Trainer, Torri Shack (Lionel Richie, Miguel) & Personal Trainer/Fitness Author, Lizzy Ostro! We’re a fun bunch, so get ready for laughs, a great workout, new friends, and a strong body!